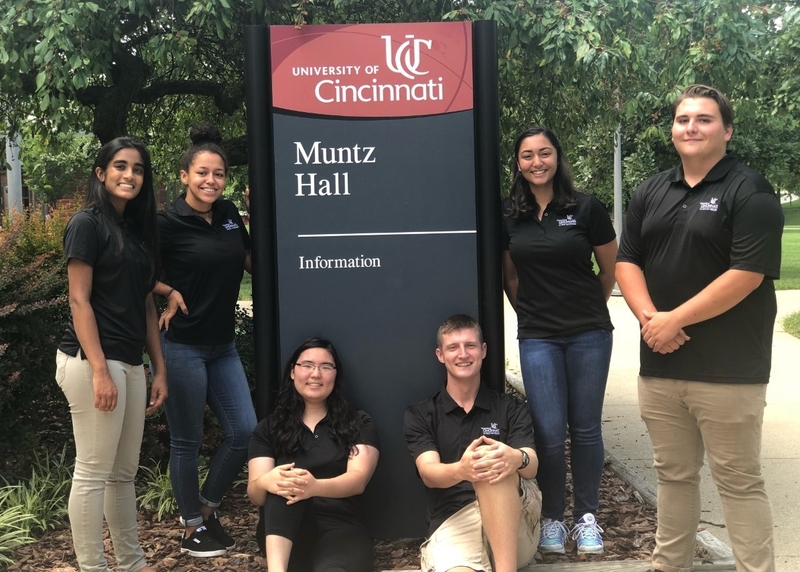 The goal of the College Credit Plus (CCP) program at UC Blue Ash College is to give 7th to 12th grade students options in their education. The College Credit Plus Program was established to promote rigorous academic pursuits and to provide a wide variety of options to college-ready students in grades seven through 12. Students will earn both high school and transcripted college credit. Each college has different requirements, and different application processes that must be completed in order to participate. UC Blue Ash College (UCBA) is participating in the "Courses Offered on College Campus" CCP option. Classes are available only through UC Blue Ash, on campus or online during weekdays, evenings or Saturdays. Please note that the information on this website concerns the CCP program at UC Blue Ash College. UC Uptown and Clermont College manage separate, independent CCP programs. For more information on these programs, please contact the appropriate college program director.